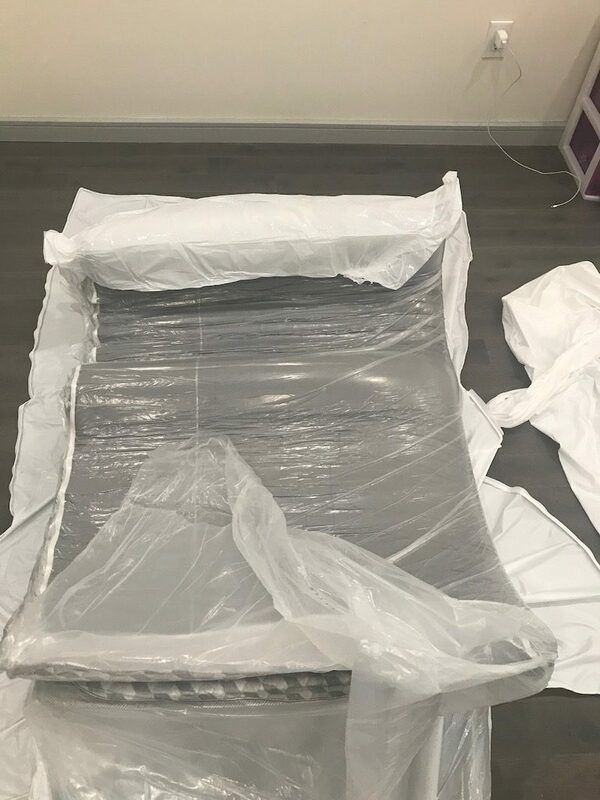 This Layla mattress review was completed by the MattressJunkie.com team recently. Layla was the first mattress company to infuse copper into their memory foam to provide a healthier, more comfortable sleep environment. Layla also gives the consumer a dual firmness option that many people swear by. 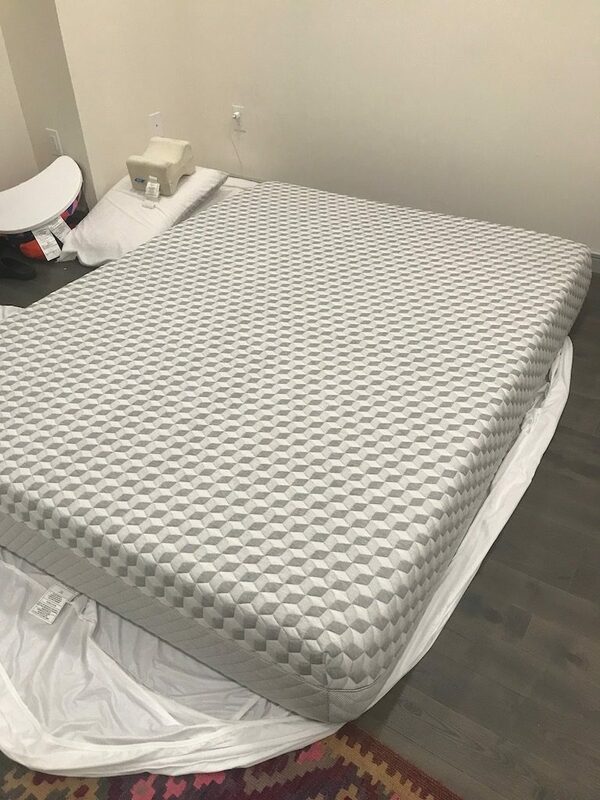 The dual firmness allows the sleeper to test the best of both worlds with one side feeling more plush and soft while the other side feels more supportive and consistent with a medium firm type feel (by flipping the foam on the inside of the cover). Layla also has other interesting features that make it a cost efficient option for a savvy consumer. Check out how Layla stacked up during the MattressJunkie.com review process. 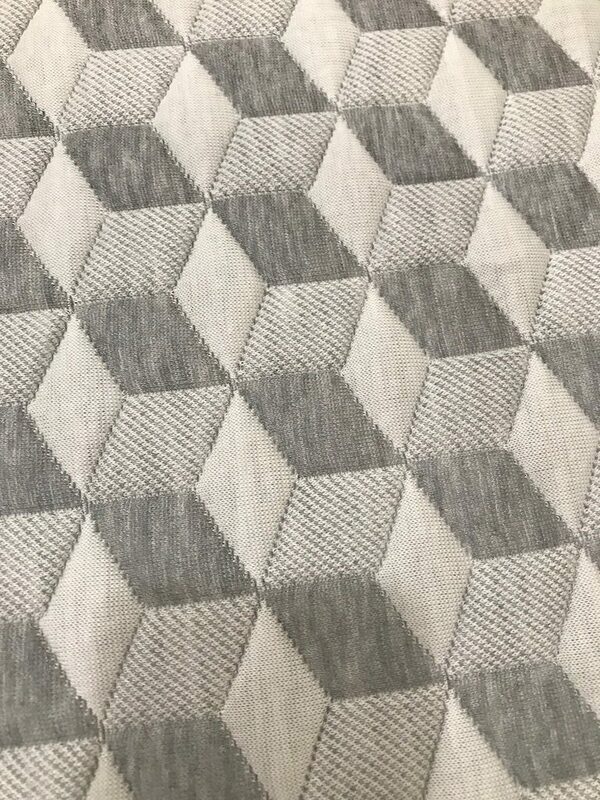 Layla’s mattress cover is as beautiful in person as it is in photos. 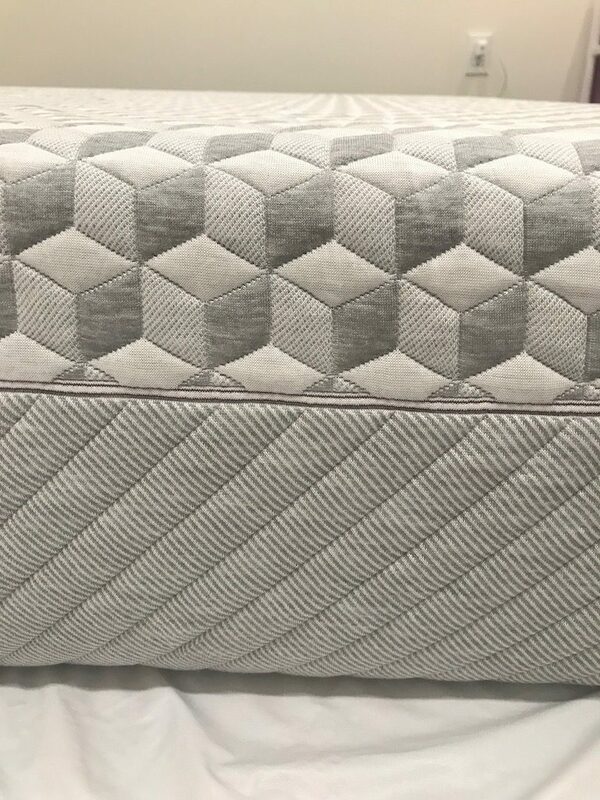 I was excited to review Layla for many reasons but that gray cover with purple accents got my attention when I first saw this mattress online. Layla’s Thermo Gel infused cover is not only extremely nice to look at but also serves as the cooling barrier between the person sleeping and the first layer of foam. The Layla cover has a nice, luxurious feel to it. 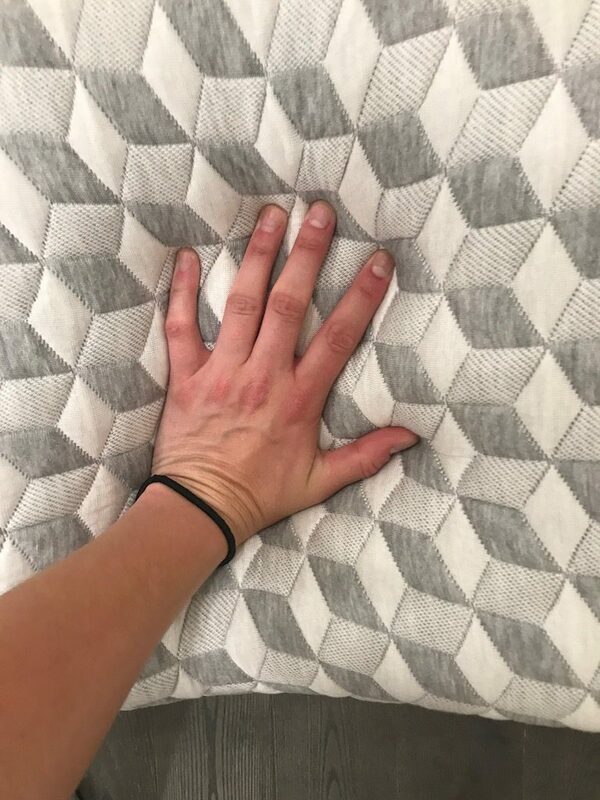 I would rank the Layla cover as the nicest I have seen from any mattress I have reviewed. The Layla mattress is comprised of 3 layers. 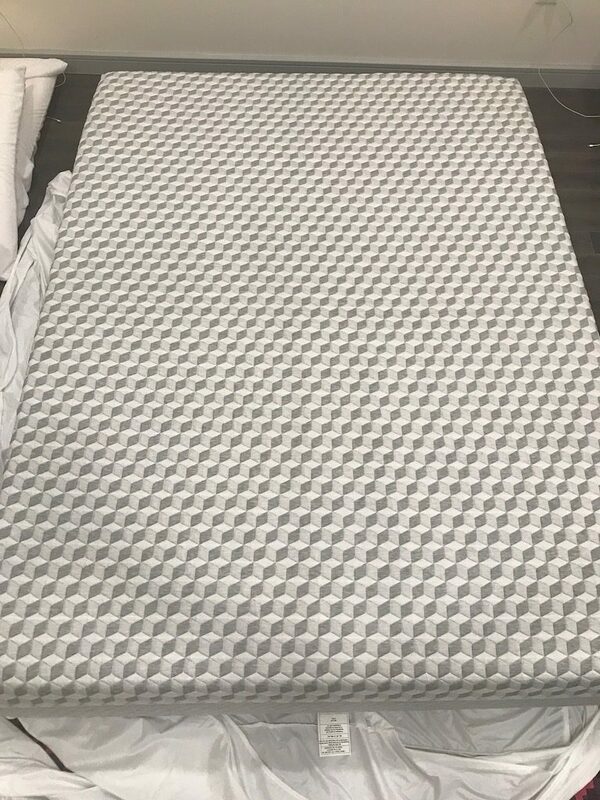 The first layer is 3 inches of copper infused foam that provides the sleeper with an array of health benefits like blood circulation and joint pain. The copper also helps with temperature control and heat reduction resulting in a cooler night’s rest. The second layer is a 6 inch convoluted base that provides long lasting support while promoting air flow to reduce overall body heat retention. The 3rd and last level is made up of 1 inch high density, copper infused, memory foam. This level would serve as your first level if you were sleeping on the firmer side. Layla’s dual firmness is definitely a nice feature. Layla is shipped with the plush, softer side on top. 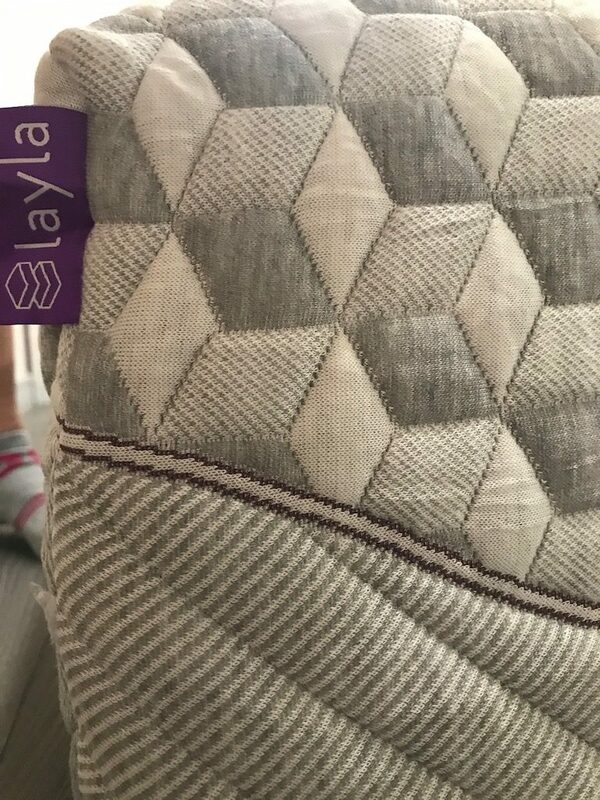 If you unzip the Layla cover, you can switch the mattress foam to the opposite side and have a firmer supported feel. My preference was the firmer side as I found the plush to be too soft for my sleep style. I would best describe the firmer side as a medium, firm. 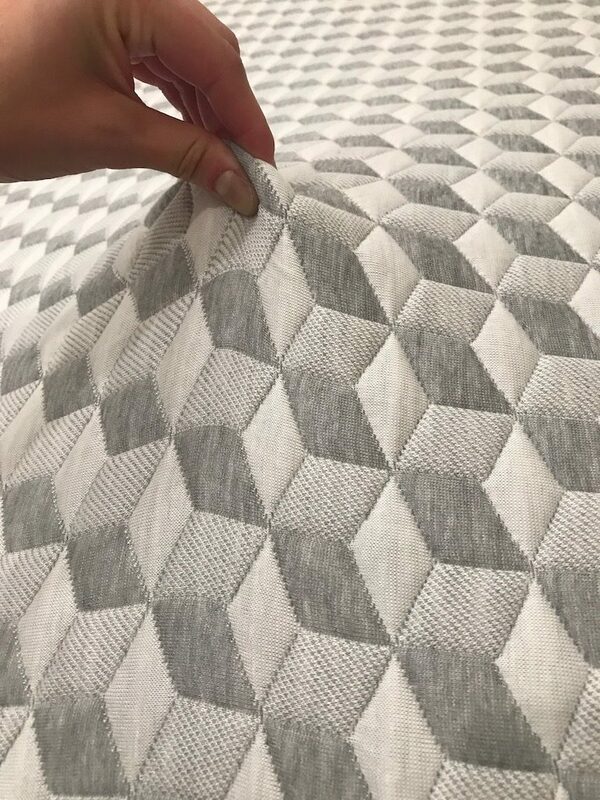 Dual firmness allows you to have some freedom when it comes to finding optimal support levels when you have no idea what would work best for your sleep style. What Sleep Position Works Best with The Layla Mattress? Since the Layla mattress has a plush and firm side, all sleep positions are able to sleep comfortable on one side or the other. Motion transfer on the firmer side was minimal. I would recommend the firmer side for couples over the softer, more plush side if motion transfer is an annoyance. How is the Edge Support on the Layla Mattress? Whether you sit on the edge of the bed or sleep near the edge, memory foam mattresses don’t always have the greatest edge support. Layla’s edge support was sufficient for my liking. I have seen some mattresses cave in on the ends with no edge support. You won’t have to worry about that with Layla. What type of base should I place my Layla Mattress on? As you can see from the photos, we reviewed the Layla mattress on the ground. Layla recommends sleeping any firm, flat surface such as a box spring, platform bed, floor, or adjustable frame. Will Layla have a chemical smell when UnRolled? 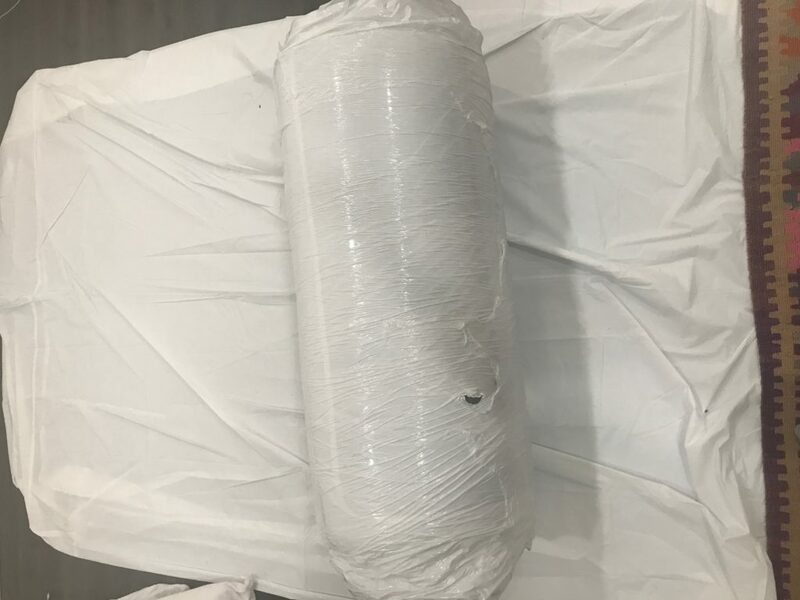 Most mattresses have an odor to them when you unroll and remove the vacuum sealed plastic. This chemical type smell is called off-gassing. Off gassing is not harmful nor toxic in any way. As your mattress breathes, the off-gassing smell will fade. Layla’s odor was average and faded quickly as the mattress was out of its packaging and breathing. After a day or so, the odor was so light, I didn’t notice it at all anymore. What Type of Return Policy Does Layla Offer? Layla ships free and offers a 120 night money back guarantee so you don’t have to worry about any hassle if you decide not to keep it. Is Layla Made of Safe Materials? Layla is made in the US from high quality materials that are Certipur-US Certified so you and the environment are safe from any harmful toxins. The foam used in the Layla mattress is poured in Georgia and California. 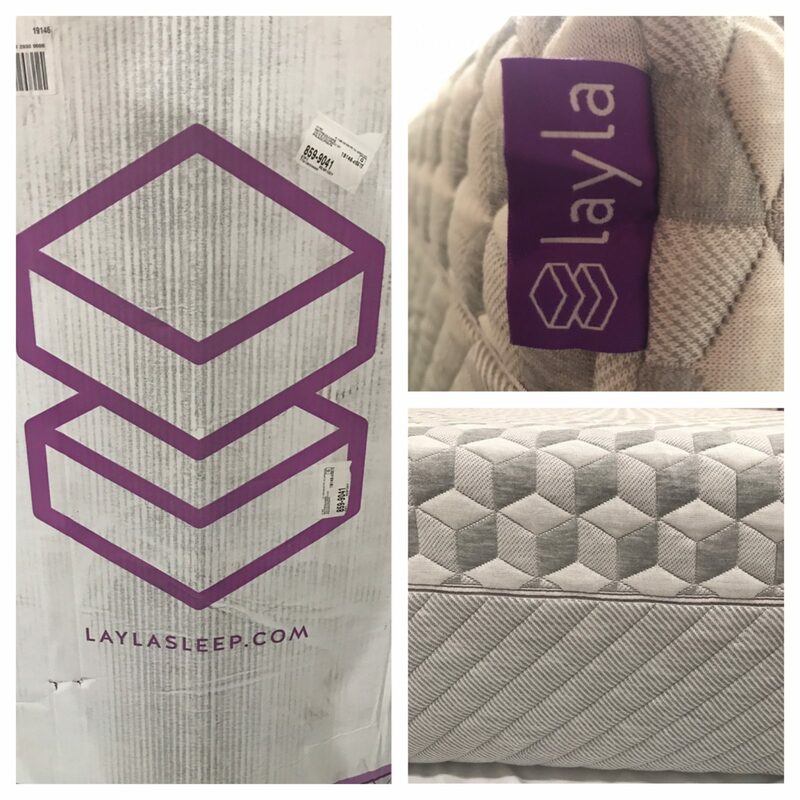 The mattress cover and the Layla label are made in North Carolina. How much does Layla cost? Is financing available? Financing is available so you don’t need to worry about paying all at once. Layla offers qualified applicants 0% financing.